policy, with a focus on EU developments. Before that, he was a correspondent at Point Carbon’s news service, which was gradually integrated within Thomson Reuters following its acquisition in 2010. At Point Carbon, he was editor of Carbon Market Europe, the world’s longest running carbon market newsletter until it closed in autumn 2014. 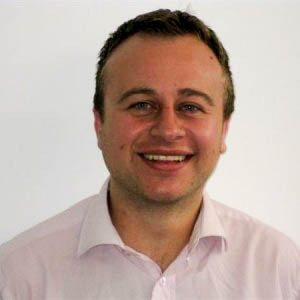 Ben has also written for Metal Bulletin, a trade publication covering global metals markets, a news magazine in Bolivia and several newspapers in the north east of England, where he was born. He has a postgraduate diploma in print journalism from the University of Leeds and a degree in law from the University of Sheffield. He plays more Ultimate Frisbee than is good for him and is a not-very-loyal follower of Newcastle United Football Club. Stian is a director and co-founder of Carbon Pulse. 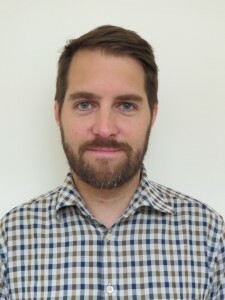 Stian has reported on carbon markets and climate policies for Point Carbon and Reuters from 2001 to 2015, and also launched and edited specialist publications on emissions markets in Europe and Australia/New Zealand. Based in Beijing since 2009, he has written extensively on climate policy and market developments in China and the Asia-Pacific. Previous to that he worked at the Fridtjof Nansen Institute as assistant editor for the Yearbook of International Co-operation on Environment and Development, before leaving to become a freelance journalist. He studied political science and Russia and Eastern Europe regional studies at the University of Oslo. He is a proud father, keen reader of history, and mostly disillusioned follower of Arsenal and Vålerenga. 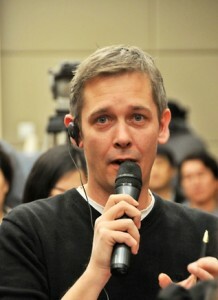 Mike is a director and co-founder of Carbon Pulse. Mike previously worked as an environmental markets correspondent for Reuters and Point Carbon from 2007 to 2014. He has covered global carbon markets and climate policy extensively, breaking several major stories along the way. He was also editor of Reuters’ European Power, Gas and Carbon Forum, as well as the Thomson Reuters Carbon Market Community. Prior to that, Mike worked as an analyst for Reuters and JP Morgan in London and TD Securities in Toronto. He has an MBA from the University of Southampton and an Honours Bachelor of Commerce from McMaster University, and has dual British and Canadian citizenship. When not pestering traders or doorstepping environment ministers, Mike enjoys spending time with his wife and daughter, skiing, craft beer, travelling, and supporting the Toronto Raptors and Ottawa Senators – two teams unlikely to win championships in his lifetime. Dan X. McGraw is Head of Americas for Carbon Pulse. Prior to joining, Dan covered the California-Quebec and RGGI carbon markets for nearly five years for ICIS. During that time, he broke numerous stories about both markets as they went through various policy and legislative decisions. Prior to working at ICIS, Dan worked for the Houston Chronicle, Fort Worth Star-Telegram, and The Dallas Morning News, covering breaking news, sports and business. Dan graduated from Texas Christian University. Dan is a loyal TCU Horned Frogs fan and a so-so fan for most other sports. He also joins the occasional craft beer. He is an avid cyclist and enjoys doing insane rides, such as the Mount Washington Hill Climb. 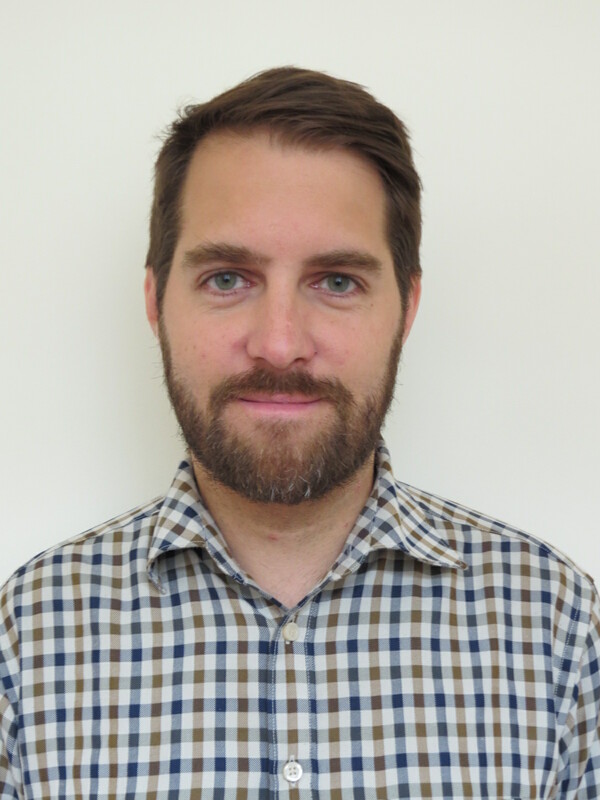 Matt is a North American Environmental Markets Correspondent for Carbon Pulse, based in Chicago. 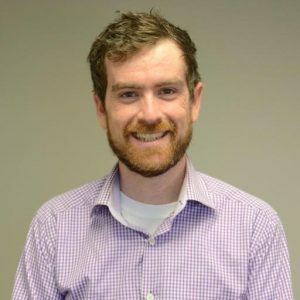 Previously, he worked as a market reporter and research analyst for PRIMA-Markets, where he covered trading activity and policy developments pertaining to the California Low Carbon Fuel Standard, Renewable Fuel Standard, and other North American clean fuels markets. Matt received his Master of Arts degree in International Development Studies from Saint Mary’s University in Halifax, Nova Scotia. Brought in to conduct research on climate change mitigation and carbon trading, his Master’s thesis focused on the environmental and social implications of a possible linkage between the California cap-and-trade programme and a jurisdictional REDD+ scheme in Acre, Brazil. 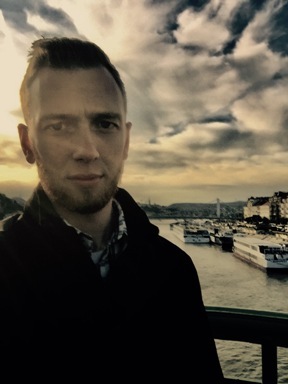 Matt also holds an Honors Bachelor of Arts degree in International Studies and Geography from DePaul University in Chicago where he wrote his Bachelor’s thesis on sustainable city design. Outside of researching and writing about climate policy, Matt is an avid guitar player and frequent concert-goer. Mira is Carbon Pulse’s operations manager. Prior to this role, she worked in the carbon market for nine years at Budapest-based Vertis Environmental Finance, holding various roles during her tenure. She marketed the capabilities of Vertis in the emissions trading space worldwide and recruited outstanding people to the firm’s team. She was also responsible for all its business process improvements. Before that, she was operations manager of Deloitte Hungary’s Advisory practice, before leaving to become a freelance consultant and project manager. Mira studied environmental economics at Hungary’s Corvinus University. She is a weekend warrior photographer, a loyal supporter of crazy long distance triathletes, and an avid traveller in her free time. 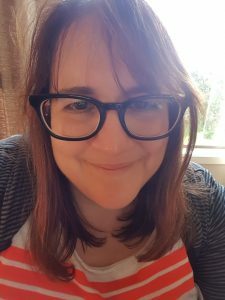 Katie is a freelance journalist for Carbon Pulse, based in Auckland as of 2018 after 24 years in the UK. 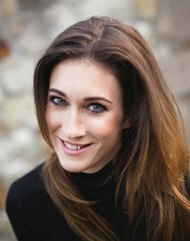 Katie has covered climate change policy and carbon markets for over 10 years, initially at Argus Media then as editor of Carbon Finance for five years, before going freelance in 2013. She has written for an array of publications, including FORESIGHT, the International Bar Association, Platts, and Environmental Finance. She has a degree in English Language and Lingusitics from Durham University. After university, Katie spent two years teaching English in Japan, via the Japanese government’s JET Programme. A proud momma of two, Katie is an avid reader and political news junkie. A lover of wine, the beach, and mountains, Katie is enjoying the best of New Zealand life. She is learning to support the All Blacks and is starting to take an interest in the National Basketball League (go Breakers! ).